The little train journey is an exciting way to explore the history of Angers. The 40 minute journey is an overview of the city with an audio description touching upon all the important spots in the area. What is more, the ride is free if it is your birthday (valid ID required)! So get into that train and checkout the city highlights! Make reservations in advance to avoid disappointment. Departure is from the Chateau, Face Office de Tourisme. 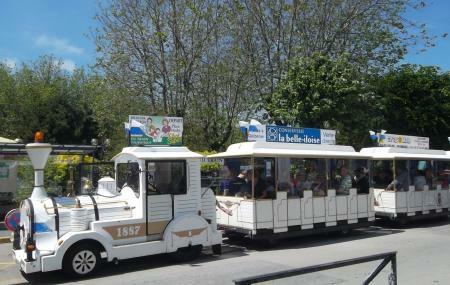 How popular is Le Petit Train? People normally club together Galerie David D' Angers and Cathedrale St-maurice while planning their visit to Le Petit Train.